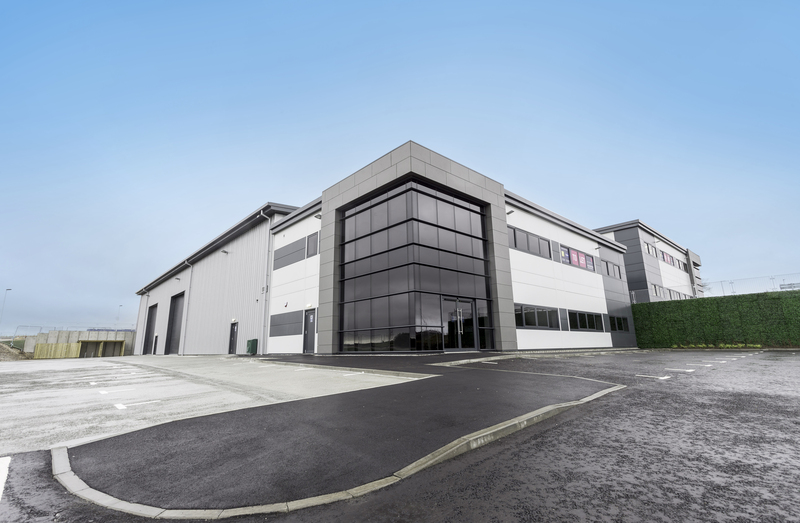 Dentec, has signed a 15 year lease on unit 4 which is a modern, high specification development, which benefits from 8.5 m external eaves height, open plan floorplates, LED lighting, reinforced concrete yards and is located close to the new AWPR. The unit comprises of 5,508 sq ft. offices, 10,002 sq ft warehouse, 10,699 concrete yard and 55 car parking spaces. Neighbouring developments at Kingshill Park and Propsect Park, both owned and developed by Knight Property Group, are currently occupied by a variety of tenants ranging from house builder CALA, Teekay Petrojarl and serviced office provider BlueSky Business Space. Upon completion, Kingshill Commercial Park will cater for up to 10 properties, bringing up to 1,000 workers to the area in a development that will have seen an investment in excess of £35 million.